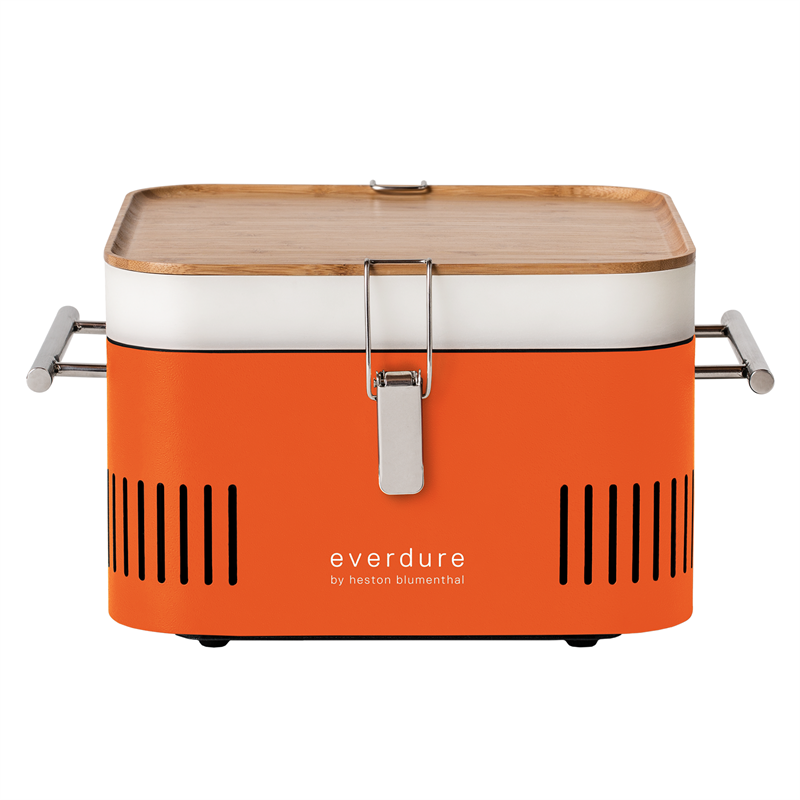 Now you can enjoy authentic charcoal cooking on the go, without the mess. 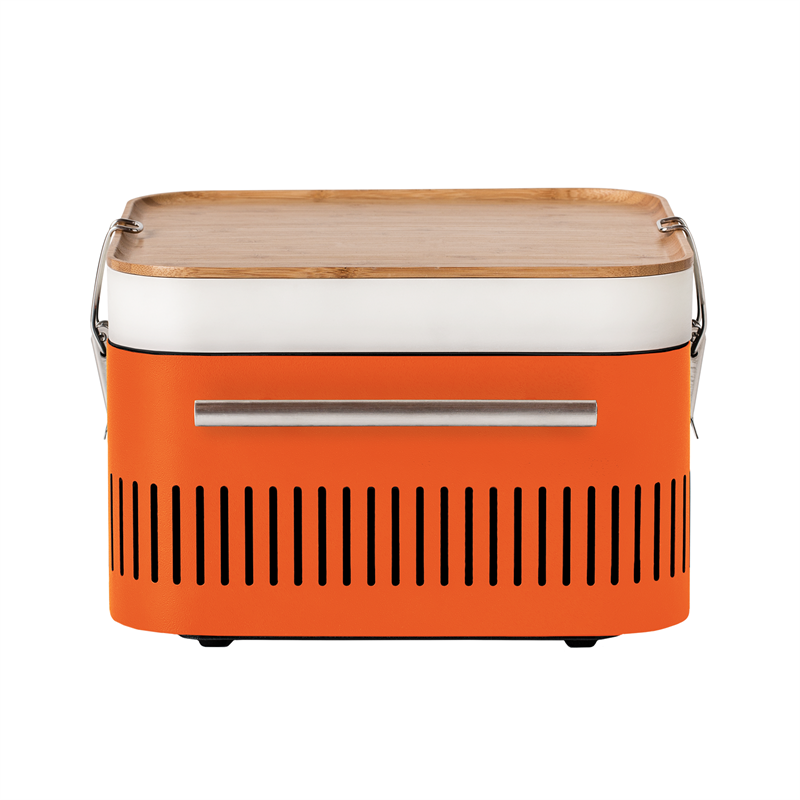 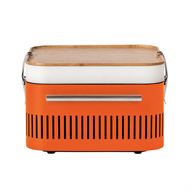 The portable, CUBE is designed for impromptu barbeques away from home. 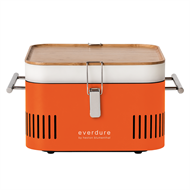 With an integrated food-grade storage tray, preparation board and porcelain enamel firebox, it’s easy to store, set up, cook and clean responsibly, while the chrome handles keep external heat to a minimum, making it easy to move while cooking.